Provide comfort for the family of Felipe Dimaapi with a meaningful gesture of sympathy. 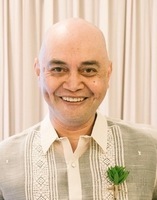 It is with great sadness to announce the sudden passing of Felipe Dimaapi. He passed peacefully surrounded by his family. He is preceded by his parents Justo and Margarita Dimaapi; brother Hermie and wife Carmela Taylo Dimaapi. He’s remembered as a happy, easy going, loving father, son, brother and grandfather. He was survived by his children Andrew (Kate), Jasmine (Neal), grandchildren Noah and Khai, siblings Nela (Marcel), Minda (Perry), Remy (Rolly), Raf (Nina), Gil (Minda), Ethel (Jhun), Silver (Dale), Gina (Ben), Lot (Jhun), Lucy and multiple nephews, nieces, aunts, uncles and in-laws. The family would like to thank all the doctors and nurses at the Concordia, HSC and St. Boniface hospitals for all the care and support. Viewing /Lamay will be held at Mosaic Funeral, 1839 Inkster Blvd on Saturday February 16, 2019 from 6:00 p.m. to 12:00 Midnight. Mass of Resurrection will be held on Tuesday, February 19, 2019 at St. Peter’s Church, 748 Keewatin St. at 10:00 a.m.
To send flowers in memory of Felipe Marquez Dimaapi, please visit our Heartfelt Sympathies Store. 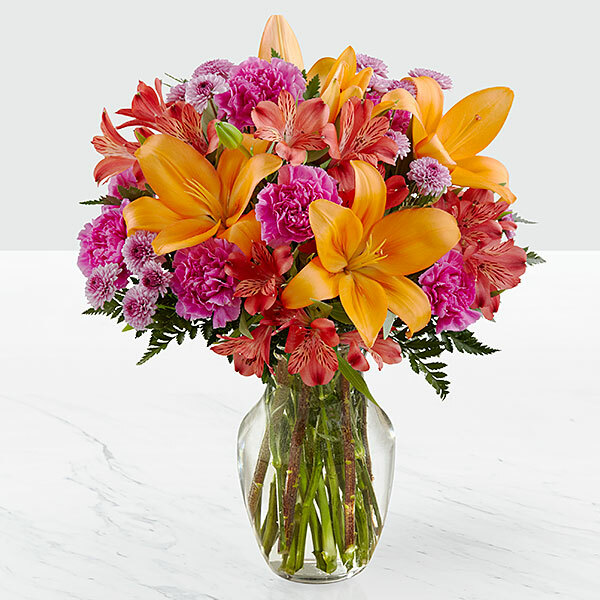 Provide comfort for the family of Felipe Marquez Dimaapi by sending flowers. Heartfelt Sympathies Store purchased flowers for the family of Felipe Dimaapi.